55+ community. Available April 2020. 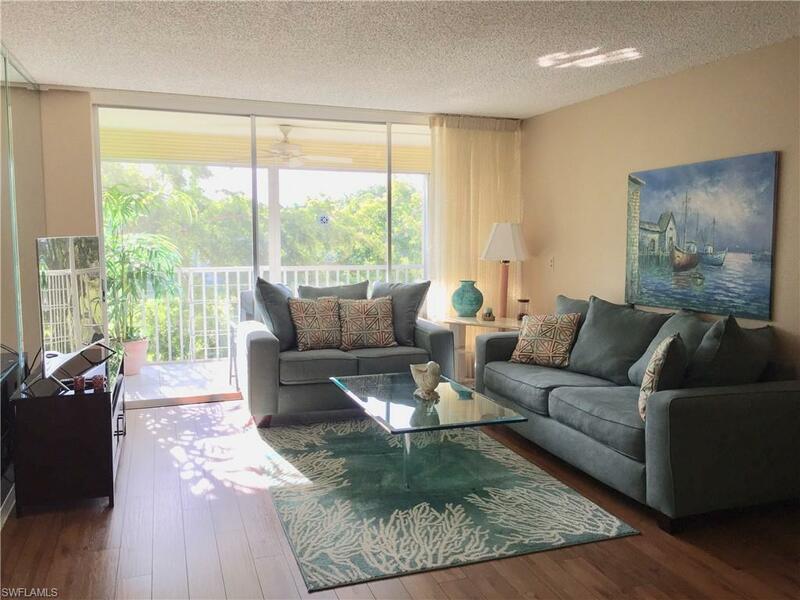 This is spacious and bright 2br/2ba unit in a 55+ community centrally located in Naples within walking distance to shopping and dining. Only 2 miles to the beach, Waterside shops and to The Village. 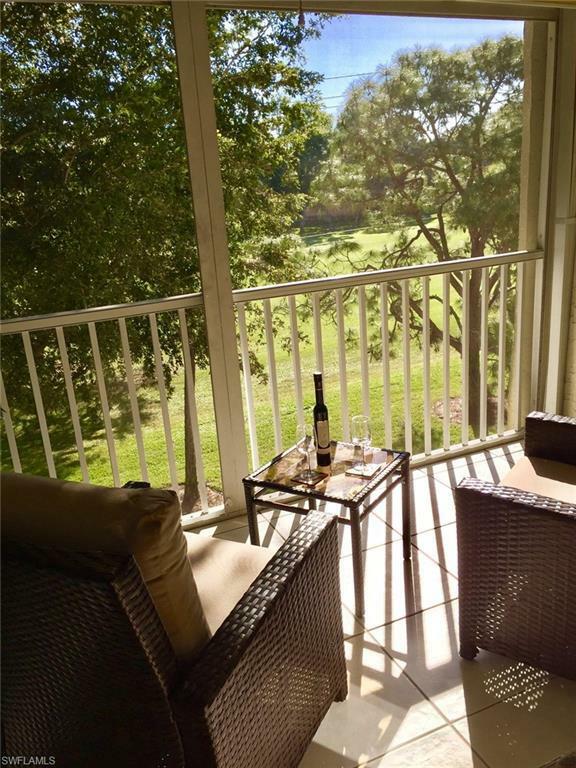 Relax at your huge lanai with golf course view. 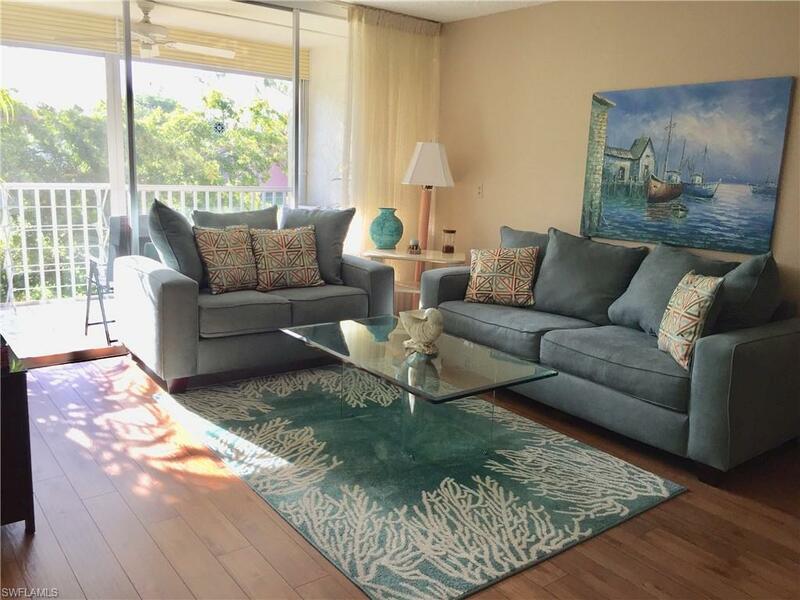 Unit has been recently updated with wood flooring, granite counter tops, plantation shutters, new carpets and 2 new smart TV's. 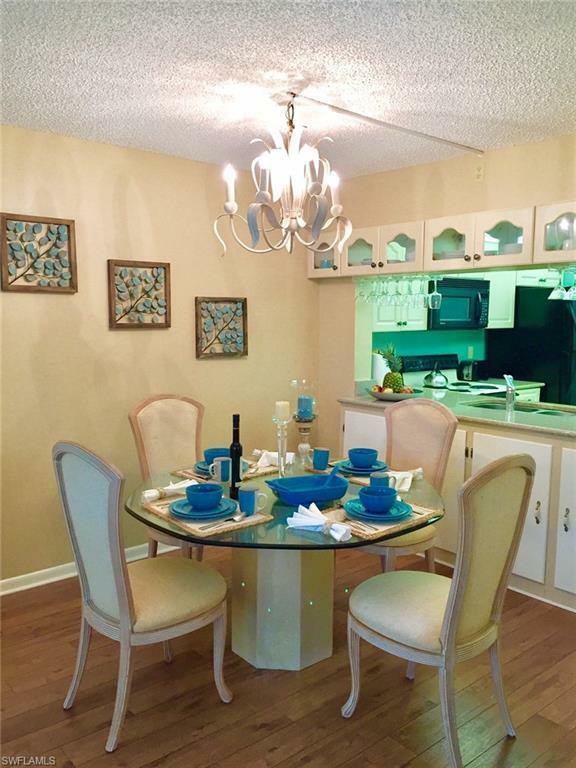 Forest Lakes amenity includes 2 heated pools, clubhouse, tennis courts, shuffleboard, pool tables and more. Optional Golf Membership available at Quail Run Golf Club.